Can you think of a better, safer way to thwart cancer than to make the right food choices? That’s the theme of a popular lecture given by cancer researcher Dr. William Li during last month’s TED (Technology, Entertainment, Design) conference in Long Beach, Calif., describing how people can better regulate angiogenesis (the process that governs the delicate balance of blood vessels throughout the body). Problems ensue when the body’s natural ability to grow and shed blood vessels goes awry. Not enough new blood vessels can contribute to heart attacks, poor circulation and wounds that can’t heal. Conversely, the production of too many blood vessels triggers extensive angiogenesis that drives conditions like blindness, Alzheimer’s and cancer. Presently, only a handful of anti-angiogenic drugs are available to treat this problem (and many more yet to come). 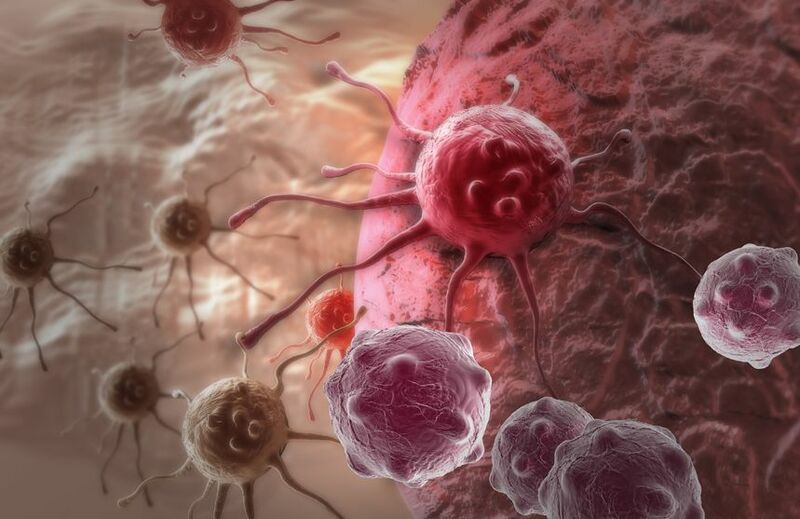 And, when it comes to cancer, Dr. Li says, some forms are more treatable than others, perhaps, because drug interventions come too late in the game to treat a spreading or established cancer. However, the real answer may lie in prevention by eating whole foods rich in anti-angiogenic properties, based on recent research. In fact, in some cases, a diet naturally rich in anti-angiogenic foods may be as good as or better than drugs that spur angiogenesis, Dr. Li says. Learn more about the effect whole vegetables like bok choi and kale can have on your health, not to mention boosting your body’s natural ability to heal, with this article highlighting veggie superfoods. For more background behind this fascinating research, watch this interesting interview with Dr. Li.